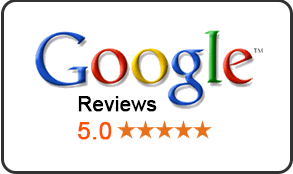 “Kevin arrived slightly ahead of time (much appreciated) and got directly to work inspecting the job. He told me what needed to be done and proceeded to do it. He worked quickly and efficiently cleaning and repairing the duct. Clothes dryers are one of the most often used appliances in the home. Unfortunately, when it comes to maintenance they are commonly the most neglected. The clothes dryer is an indispensable convenience and necessity. However, unnecessary appliance wear or even damaging fires can occur if not properly installed or maintained. Adequate airflow from the dryer to the exterior of the home is essential during operation. Restricted airflow can cause the appliance to eventually overheat and cause a fire. While several conditions can restrict this air movement, excessive lint accumulation is usually the culprit of most dryer performance issues. According to the U. S. Fire Administration, this highly flammable lint should be removed from the dryer exhaust system on a regular basis. 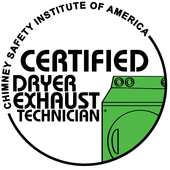 A clean exhaust duct prevents heat, moisture, and in the case of gas clothes dryers, carbon monoxide from being trapped in your home. When a dryer runs at higher than designed temperatures, drying efficiency is lowered, the life of the clothes dryer components decreases and cost of operation increases. 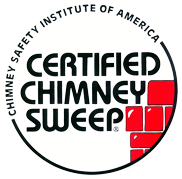 Dryer ducts have not been inspected or cleaned for more than a year. Dryer duct length is more than 25 feet. You have a large family or pets and use the dryer often. Your dryer has a flexible plastic or vinyl duct. Your dryer is taking longer and longer to dry your clothes. Clothes are still damp or hotter than usual at the end of the drying cycle. The outdoor “flapper” on the vent hood doesn’t open when the dryer is on. If any of these conditions exist in you home, a dryer venting system evaluation is recommended soon. When called to your home, we will first perform a comprehensive evaluation of your system to determine your needs. If a cleaning is necessary we will use state-of-the-art equipment and techniques to thoroughly clean the entire venting system including the clothes dryer itself, the connector, the duct system and the outside vent hood assembly. 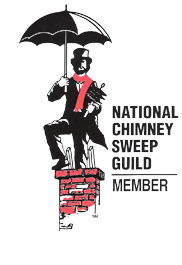 Should any repairs be necessary, we will discuss your options and make our recommendations. Upon your approval, we will perform any needed repairs using industry accepted procedures and materials. 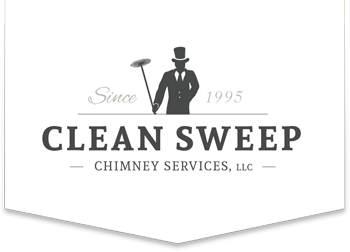 If you feel you are in need of a dryer vent cleaning or just want an honest evaluation of your system please give us a call at Clean Sweep Chimney Services. We will help you get the job done right the first time.